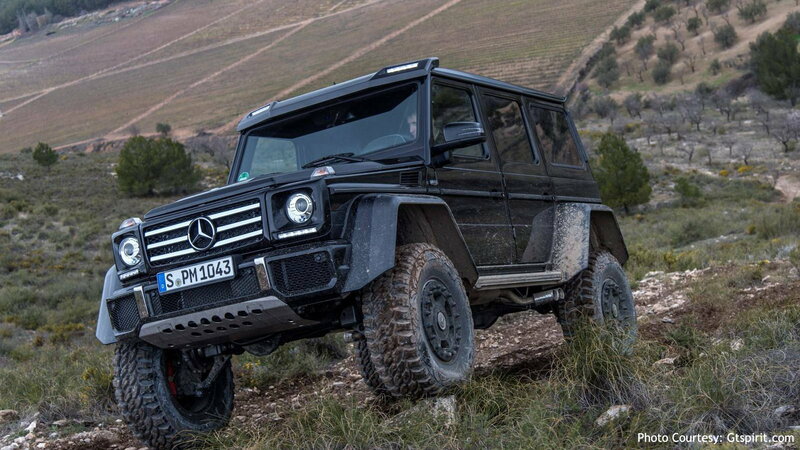 If you love your Mercedes-Benz G-Class, then you will want to take it everywhere, especially off-roading. 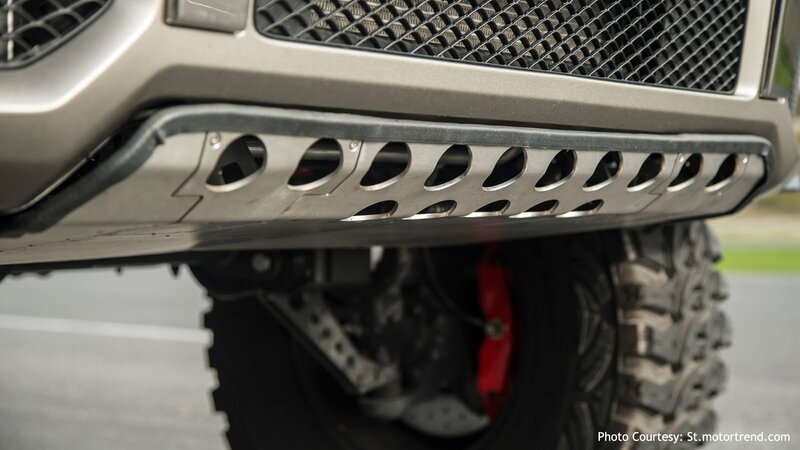 Check out some of the best off-roading mods. Recovering your car from ditches and other sort of obstacles is a huge part of off-roading. 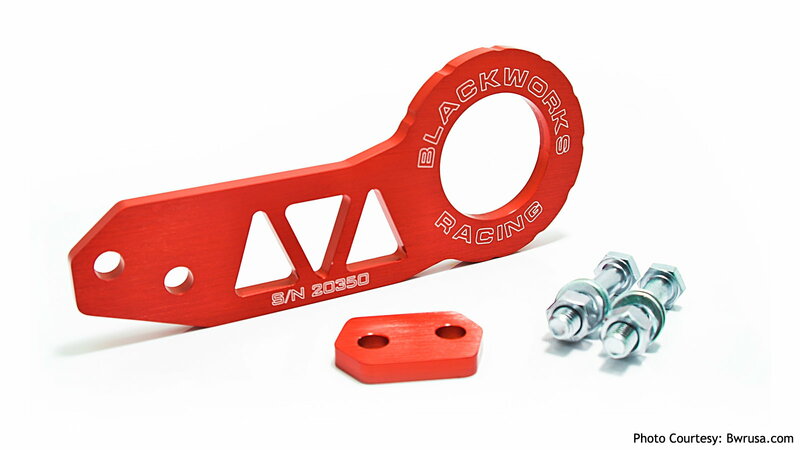 Aside from having the proper gear, like heavy duty ropes, an air compressor, and high-lift jack, you need to install tow hooks on the front and the rear of your vehicle, which is what you will use to pull the car out without damaging it. >>Join the conversation on the ways to turn your G-Class into an off-road beast here in MBWorld forums. Having enough ground clearance could mean the difference between a fun off-roading session, and a deeply stuck G-Class. Either lift your car by installing airbags, different coil springs, or install a complete lift kit, which is the best way to lift your car while keeping its handling as good as it can be. Your street tires will not serve you well off the road, in fact, they will not serve you at all. There are different types of tires for different terrains, so depending on your type of off-roading, be sure to have the proper tires for it. You can purchase an all-terrain tires, and even though they could be your best choice for driving on different road conditions, they won't perform as well as a more specific type of tire. If you plan on going off-roading, you will hit the bottom of your car, there is no way around it. 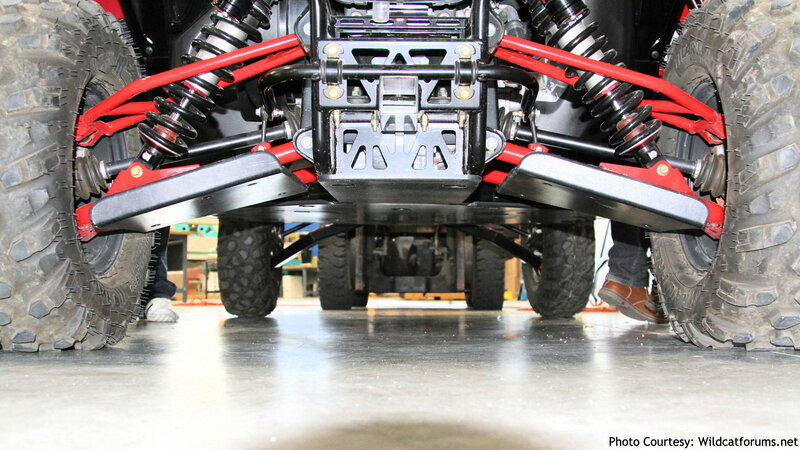 Skid plates are designed to protect your fuel tank, your transfer case, your frame rails, and more, which also help slide you off of big rocks so you don't get stuck. If you want your G-Class to get home in one piece, this is a critically important modification. Your normal G-Class shock absorbers are designed to keep you comfortable, which is not what you need when you are off-roading. Installing off-road tuned shocks with an electronic locking differential will help you go over the roughest terrain, as well as help you not get stuck when you are doing extreme off-roading.